Whether baked, mashed, roasted or covered in marshmallows, sweet potatoes are a staple side dish for any fall or holiday feast. At least they are at Chick-fil-A Chef Angela Wadlington’s table. “Our family meals, especially around the holidays, are not complete without a sweet potato dish. But I like to get a little creative with it,” says Wadlington. 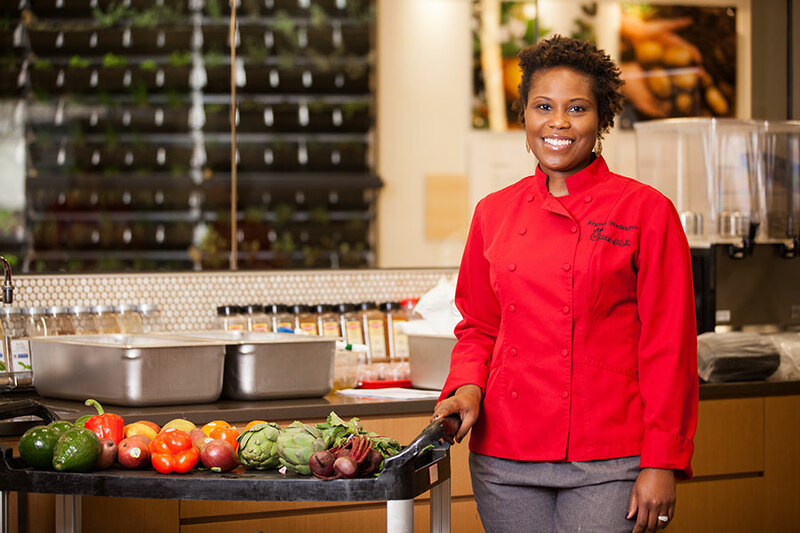 Inspired by the original recipe of one of her favorite foodie bloggers, Simply Scratch, Wadlington puts her own spin on this classic comfort food. 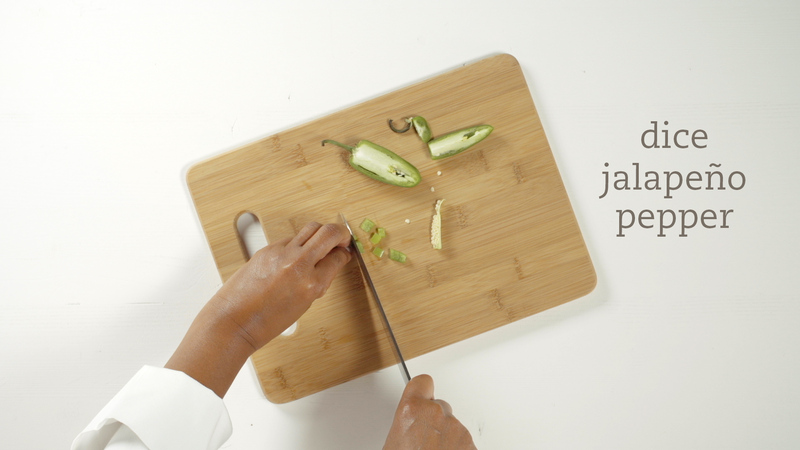 Combining the kick of jalapeño with the sweetness of maple syrup, this recipe elevates a traditional dish to one worthy of a chef. Preheat oven to 375 degrees, then bake sweet potatoes until they can be easily pierced by a knife. Let them cool slightly so they’re safe to handle, then peel off the skins and discard. While the sweet potatoes bake, remove the ribs (or leave some if you like it a little spicy) and seeds from the jalapeño and dice into small pieces. 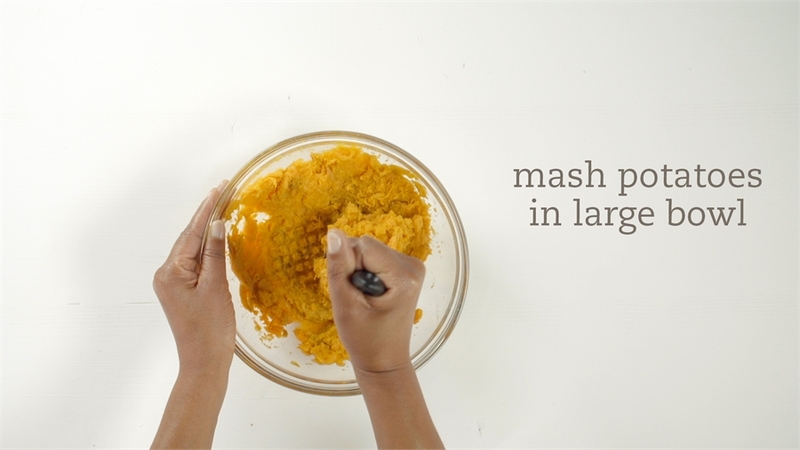 Add the peeled sweet potatoes to a large bowl and mash together. Add in the three tablespoons of butter, 2 tablespoons of maple syrup and the 1/2 teaspoon of salt. Mash until desired texture is achieved. 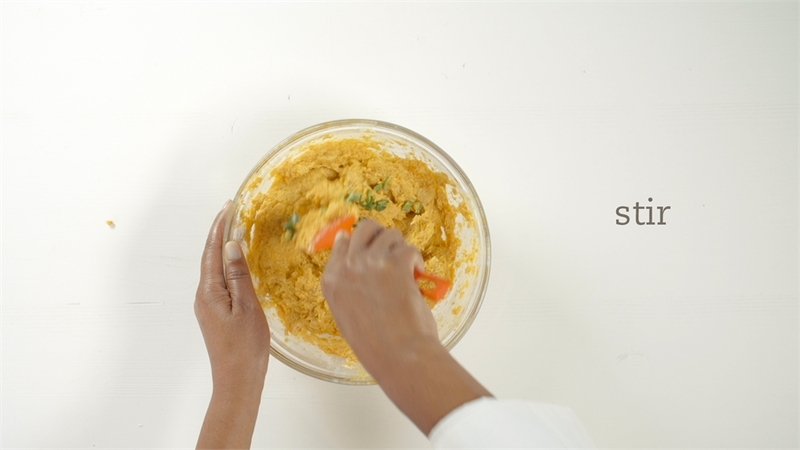 Add in the cream and, using a rubber spatula, slowly blend until incorporated. Add in the diced jalapeño and stir. Add to a saucepan to heat until warm and serve.